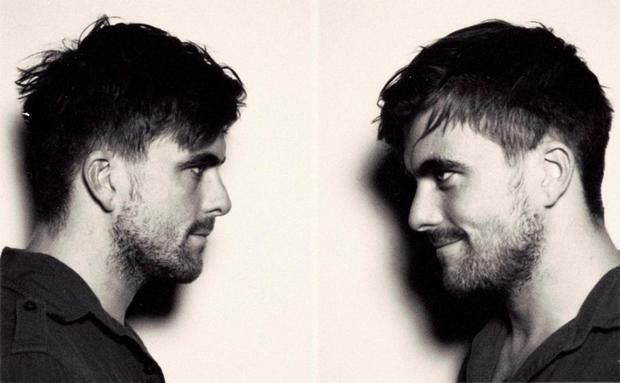 Circa Survive frontman and Energizer bunny Anthony Green recently revealed that he will be embarking on a solo tour this fall in support of his new record, Young Legs. Young Legs will be released November 12 off of Green's own newly launched imprint label, Moshtradamus Records. The album release and fall tour follow shortly behind Circa Survive's 23-date run on the Rockstar Uproar Festival tour, which ended this week. “Breaker”, the opening track off of Young Legs, is currently streaming over at Rollingstone.com. You can also check out the single below. Dave Davison of Maps & Atlases, Brick + Mortar, and Psychic Babble (Colin Frangicetto of Circa Survive) will all be joining up with Green at various points on his national solo tour. You can check out the full list of dates below. November 19, 2013 San Luis Obispo, CA @ Downtown Brewing Co. In a recent AP-exclusive interview, Green revealed that Young Legs is much more piano-driven and orchestral than anything he has done before. Green also revealed he teamed up with producer Will Yip and long-time recording partners Good Old War for the record. Check out the full interview here! Direct-to-fan pre-orders and packages for Young Legs, as well as more tour information, are available over at Anthonygreenschildren.com.